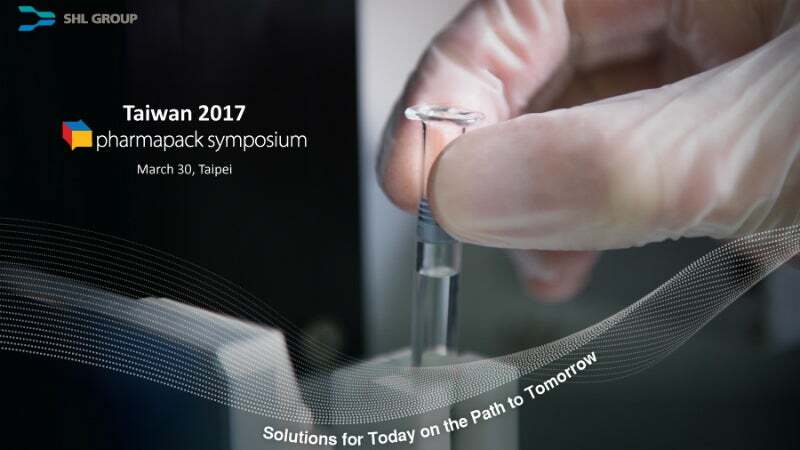 SHL Group has announced it will be showcasing its drug delivery devices and technologies at the Pharmapack Symposium in Taipei. Taking place on 30 March at the Taipei Shangri-La’s Far Eastern Plaza Hotel, the event will feature a talk by the SHL Group’s senior scientist Olle Ljungquist, titled "Requirements and Test Methods for Finished Prefilled Syringes", with a focus on the use of syringes in needle based injection systems. In addition to comparing the ISO 11040-8 and ISO 11040-4, the talk will also look at the Hagen-Poiseuille equation and explore its impact on syringe and auto injector testing. SHL will also use this opportunity to showcase its extensive selection of drug delivery devices and technologies, including the Molly® family of devices, solutions for highly viscous drugs and other time-tested technologies in drug delivery. Visit SHL to learn more about its devices, packaging solutions, and innovative offers.